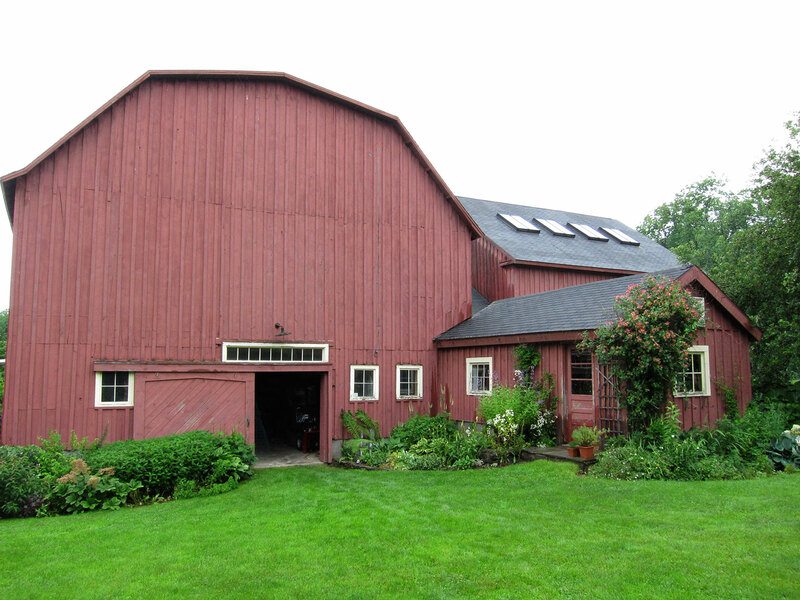 The artist lives in an old Quaker house on a farm in the northern Catskills near Oneonta, New York. 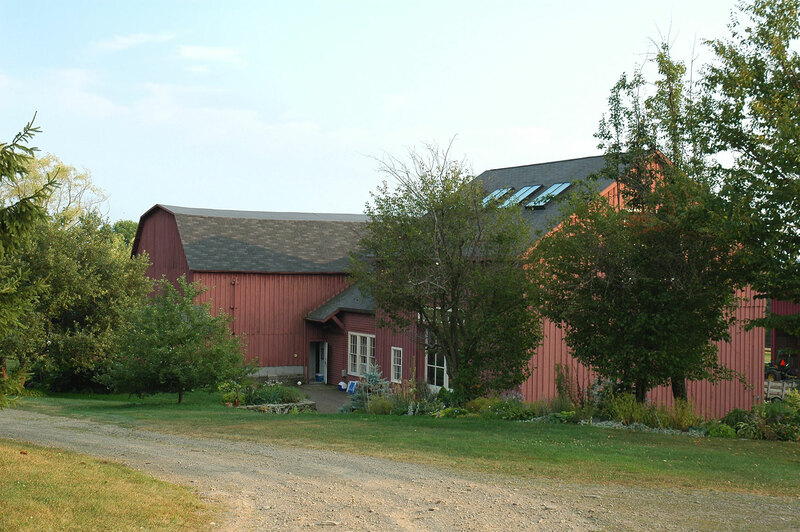 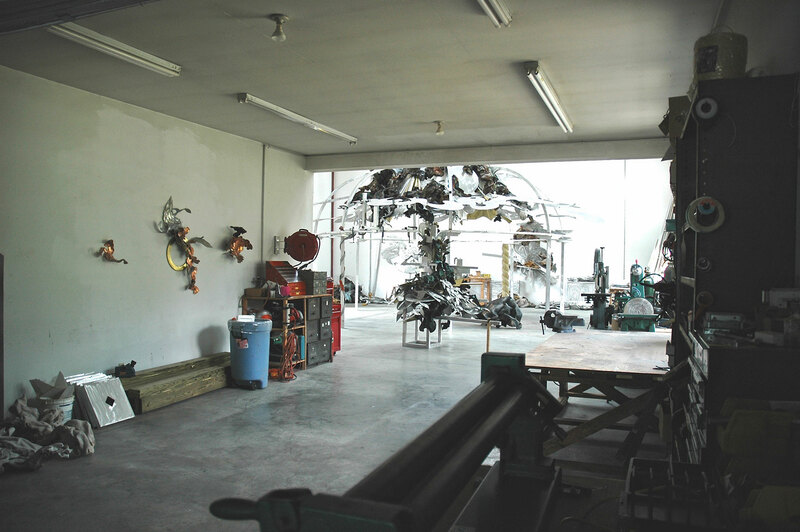 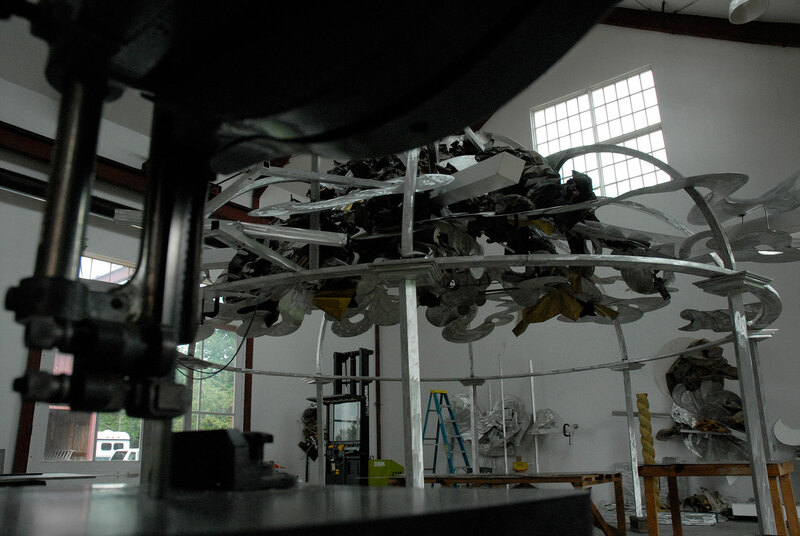 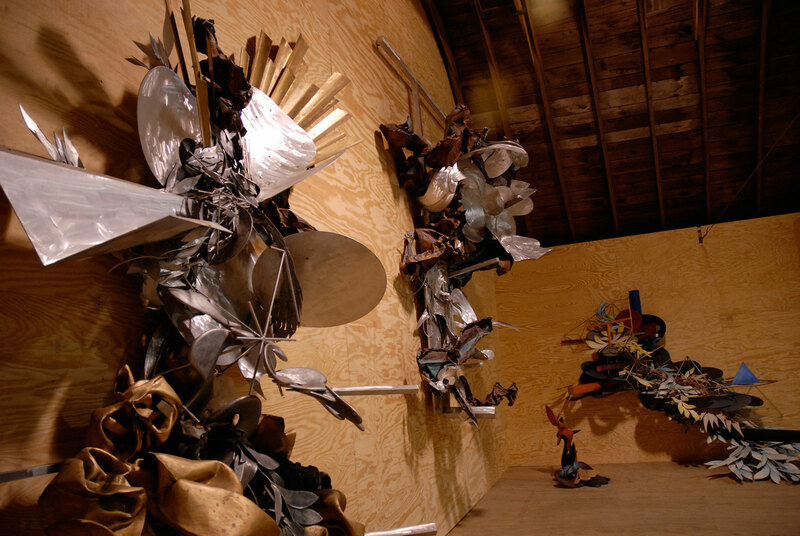 In 1994, a summer studio barn was expanded to accommodate the construction of large-scale sculptures. 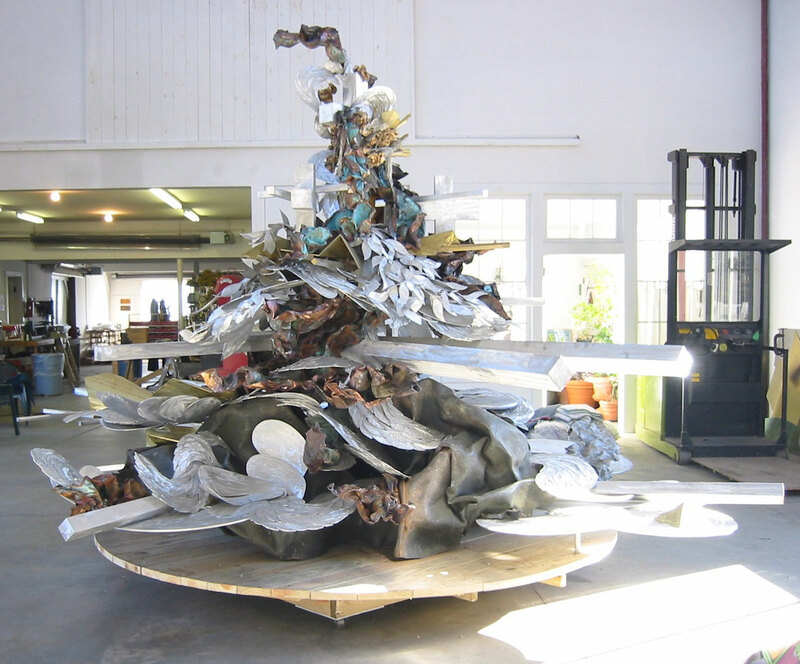 Additionally, the artist maintains a residence in Soho, in New York City.